My creative time is precious, so I love to find time-saving tips and tricks. 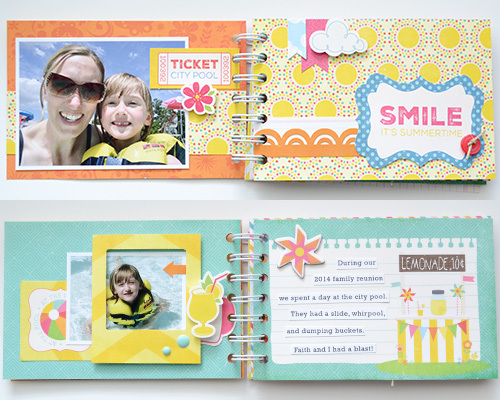 Using 4x6 journaling cards as the base for my summer themed mini album was just the trick to make this project come together quickly and easily. Last summer at our family reunion we spent a day at the city pool. The cousins had so much fun playing together, and my youngest daughter had a great time. 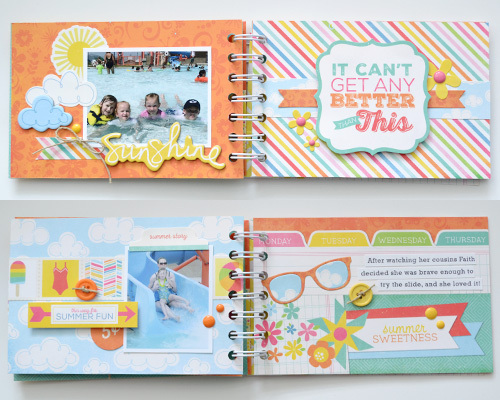 It was one of her favorite days from the whole summer, so I decided to create a quick and easy mini album that she can pull out and look through to remember her favorite day last summer. 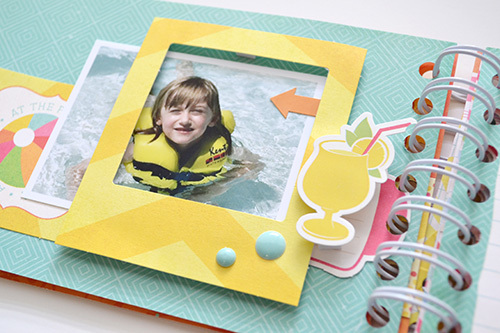 Mini albums are a great option when you have multiple photos from the same day, event, or occasion but you don’t want to create a full 12x12 album. 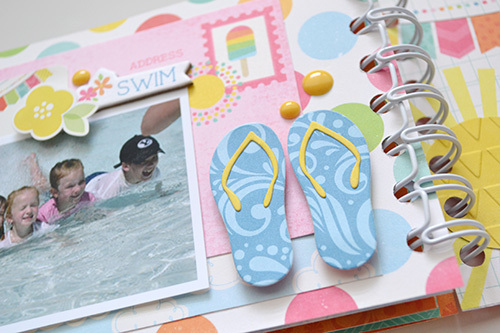 And they're super easy to make when you use time-saving tips like the ones I shared today. 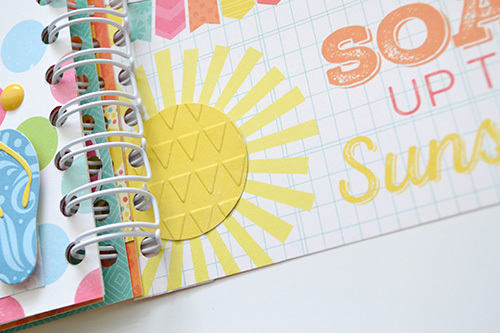 To view the full post with a complete supply list, visit the Echo Park Paper Co blog HERE. 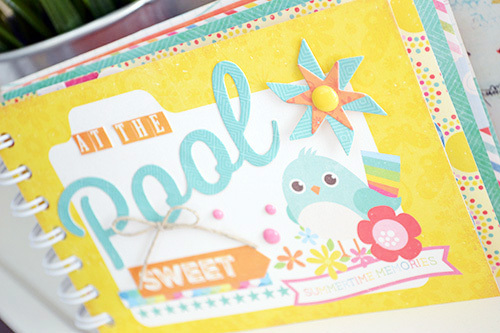 Creative cheers, and happy almost summer!